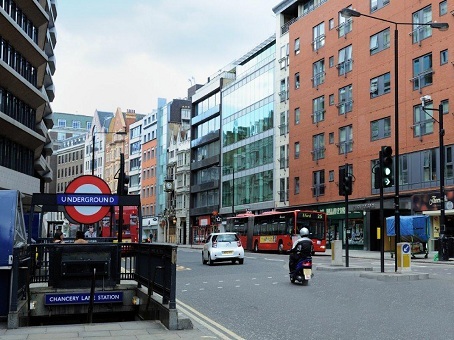 High Holborn is in the heart of central London where so much of the world's financial services activity takes place. There are few more dynamic business districts in the world, and the serviced offices at High Holborn are very much a part of all that. The space was development with sustainability and flexibility very much in mind. Occupants can tailor their deals on renting workspace at the site and staff are eminently polite, professional and competent. 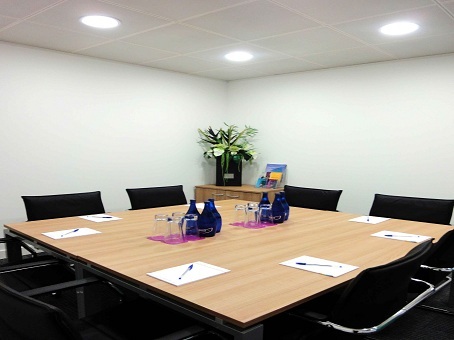 In fact, High Holborn is one of the best located and most desirable serviced office space locations not just in London but in the whole of the UK.